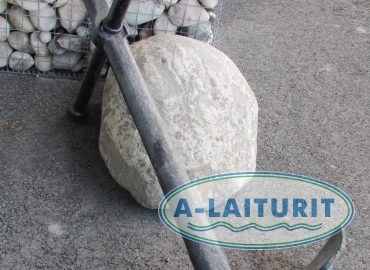 The stock anchor is a stylish ornament which immediately creates a maritime atmosphere to the yard or garden of your home or summer cottage. Stock anchors are available in different sizes (50kg, 100kg, 200kg, 500kg and 1000kg). 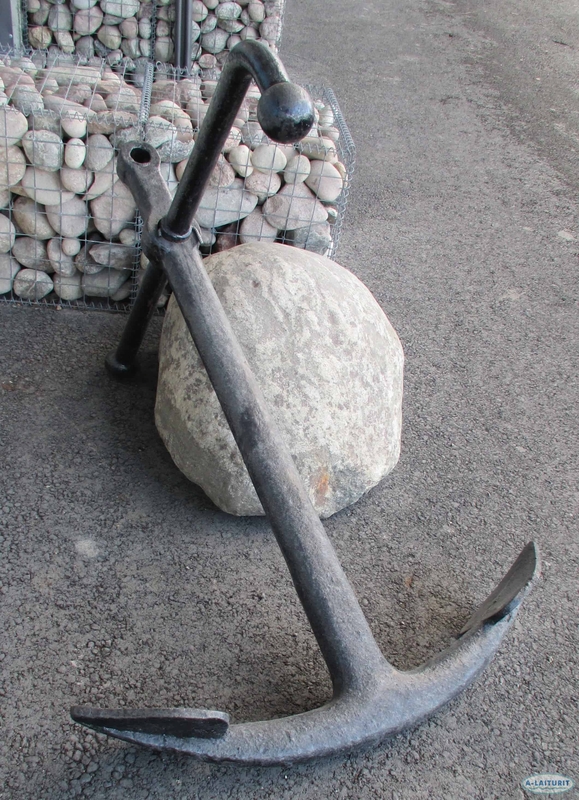 The stock anchor is true to traditional ship anchors and is a veritable eye catcher. This is a very popular gift to honour birthdays, anniversaries or other festivities.